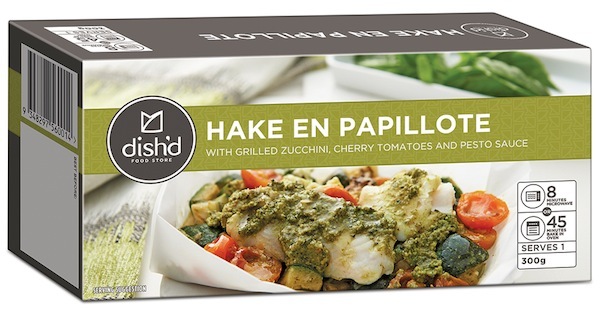 Pre-prepared food manufacturer Simplot has launched a new gourmet frozen meals delivery brand, Dish’d, featuring online ordering with next-day home delivery. 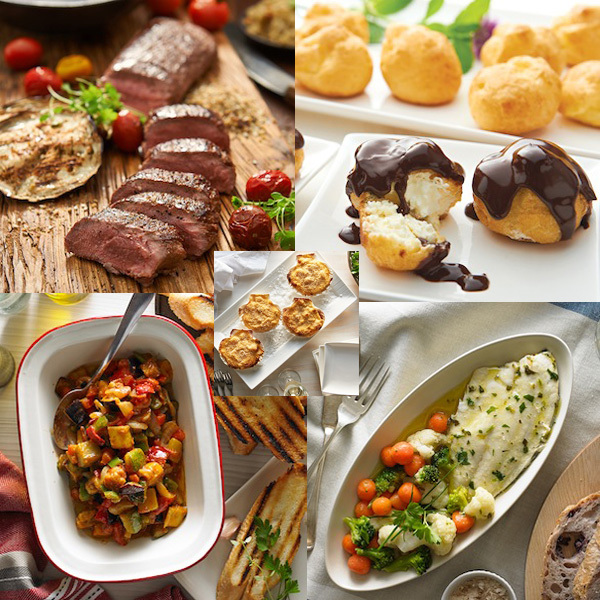 Dish’d is positioning itself as a “delicious solution for convenient home dining”, with a choice of nearly 200 gourmet recipes developed to chefs’ recipes. The snap-frozen meals are delivered in cool boxes with dry ice that keep them frozen until 10pm. Customers then get involved in the process by completing the final cooking steps themselves. Simplot is branching out to target a new group of customers with this brand – time-poor gourmet food fans. Another of the company’s pre-prepared meals brands, Lean Cuisine, appeals to the weight-conscious but is also widely used by busy people without time to cook. Simplot is also behind less frozen food brands including Birds Eye and I&J. 12 profiteroles a la vanilla bean crème glacée and chocolate sauce. 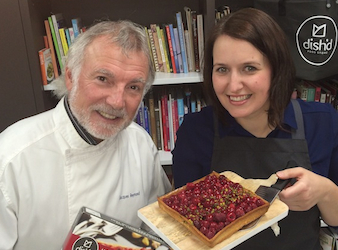 Brand ambassador, acclaimed Melbourne chef Jacques Reymond, said Dish’d would allow customers to “become a sous chef” by completing the cooking process themselves. The concept is a first in Australia. “Our lives are becoming more hectic and our palates increasingly discerning. We want to really savour and enjoy mealtimes with family and friends, with high-quality dishes that you don’t have to make from scratch, and this concept fills that gap perfectly,” Reymond said. Dish’d will initially deliver across Melbourne and Sydney. The company is also planning a bricks-and-mortar store to open in Melbourne’s Prahran late this year, which will serve as a venue for sampling as well as selling the meals.